The royal family released a new picture of Princess Charlotte to celebrate her second birthday. Princess Charlotte turns 2 on Tuesday, but the public is getting a present a little early. The royal family released a photo to mark the special occasion, and it was taken by Duchess Kate herself. 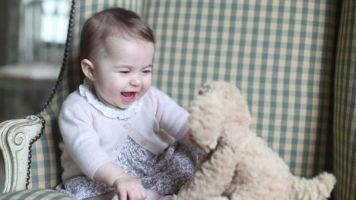 Kate has made a habit of sharing snapshots of Charlotte's milestones, especially birthdays. 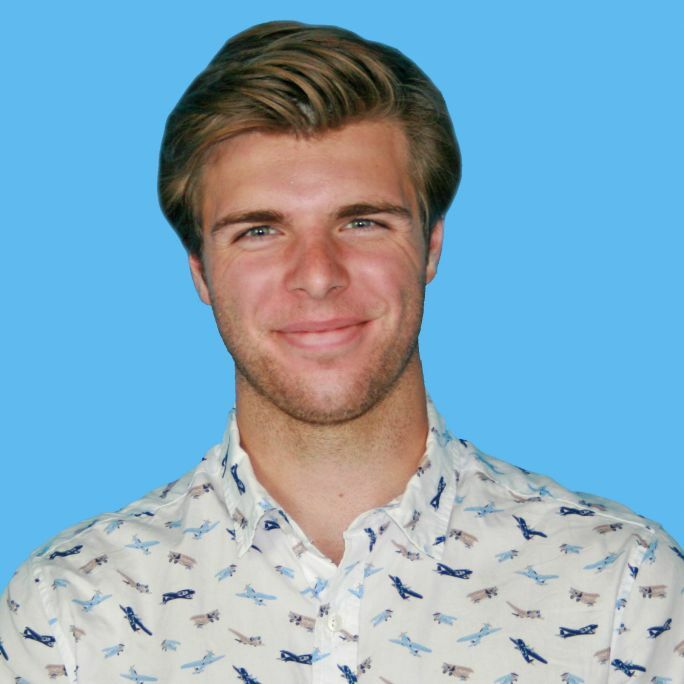 The same goes for Charlotte's older brother, Prince George. Kate and Prince William often keep their children out of the public eye, which makes the publicly released pictures all the more special for royal admirers. The young royals were last seen in public at Christmas Day church services in England. 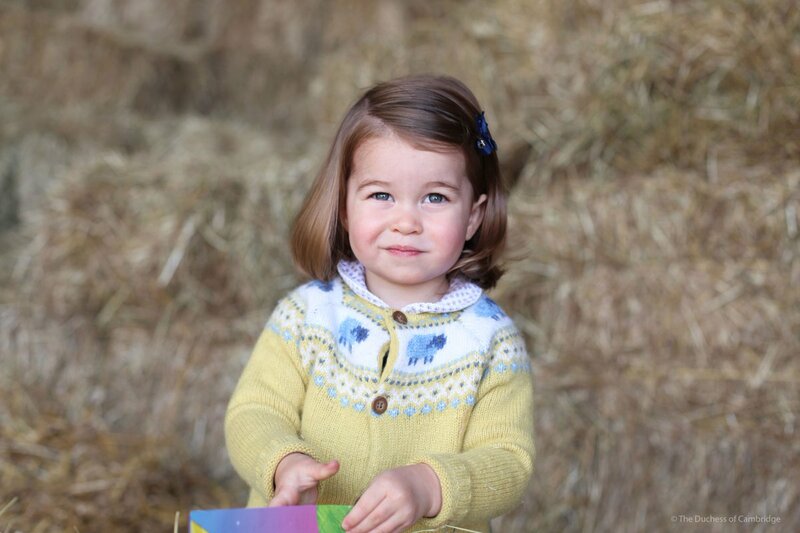 As for Princess Charlotte, we're sure there are plenty of real presents tucked away somewhere.